Eurotrade Fair creates a unique event where a select group of exhibitors from various European countries offer a comprehensive range of consumer goods sourced from stocklots, overstock and bankruptcy stocks. Eurotrade Fair distinguishes itself from other fairs due to its sole focus on stocklots. Because of the limited availability of stocklots these products change often. This means that no fair is the same and ensures that you can expect different products every time. These products are great to use as special offer goods. Suprise your customer with branded goods at rock-bottom prices! A complete range of stocklots. Profit from the wide, varied and always changing range of seasonal and special offer products that directly boost your sales. 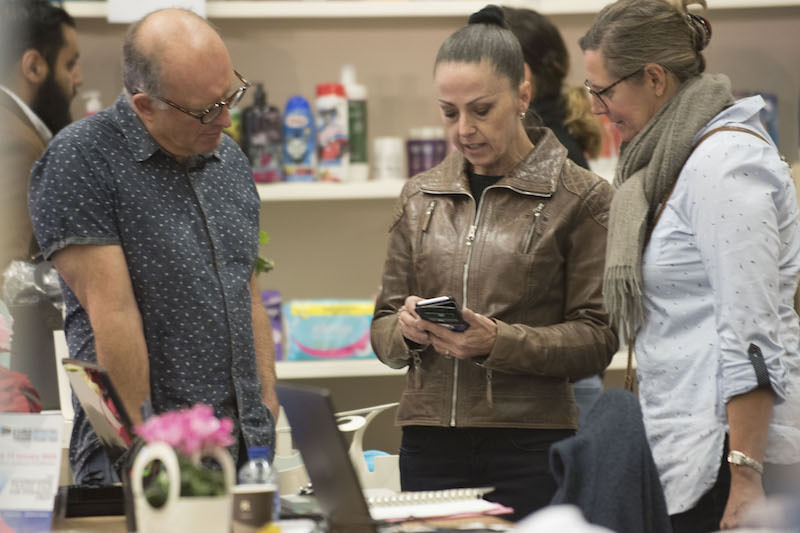 Efficient buying with 70 exhibitors under one roof. Eurotrade Fair offers internationality, quality, low prices, stocklots, branded goods, overstocks, bankruptcy goods and bulk goods all under one roof! All displayed products at the trade fair are available for direct purchase. Ideal opportunity to expand your network. 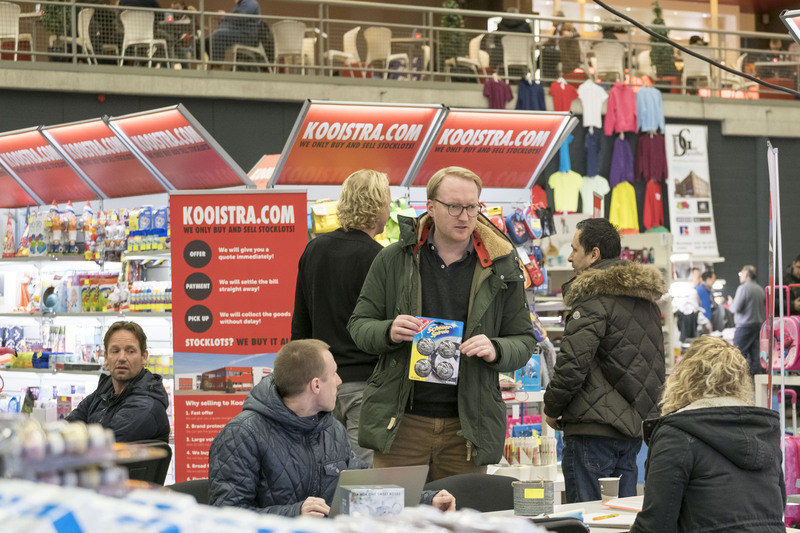 The fairs from Eurotrade Fair have an open atmosphere and is known by its open and personal ambiance where exhibitors have the time for you. Discover the wide variety of branded goods at low prices. Discover the wide variety of branded goods at low prices, only at Eurotrade Fair! 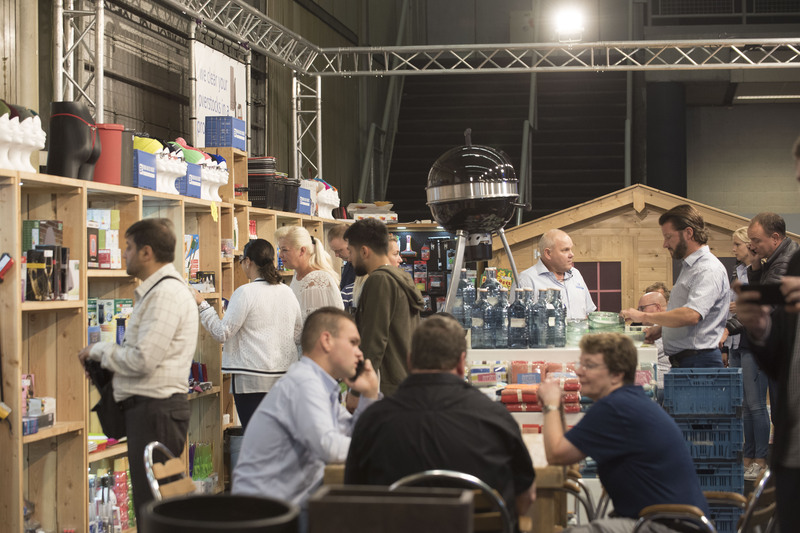 Do you want to know more about the product categories and brands that are offered at our trade fairs?